On the base of Mt. Zao is an atmosphere that silences the squabbling of everyday life. Surrounded in 33,000 sq. meters of natural forests, the 18 guest rooms with vaulted ceilings made from high-quality wood and large windows that open sideways, sets an expansive space for our guests. On the other side of the windows, please enjoy the warm landscape decorated with private farms and Zao mountain ranges. All onsens are natural hot springs. 4 private open-air baths in unique designs draw it's water from the river originating from Zao. 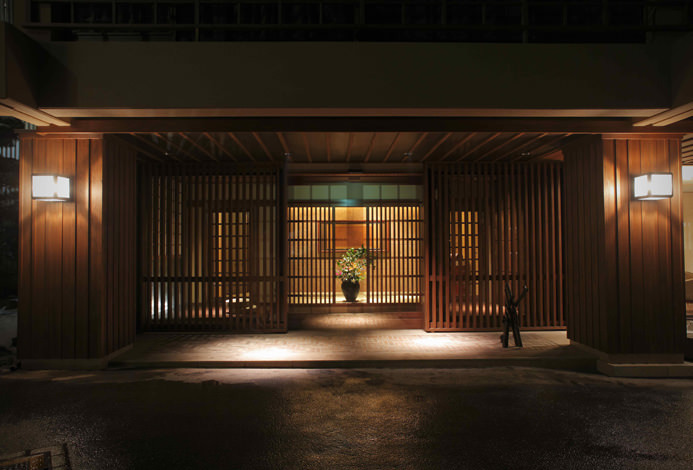 Private onsens are free to use whenever open from reservations so please enjoy the expansive baths . The meals stars vegetables from the hotel-owned farm co-starring meats and fish dishes. We will prepare dishes combining seasonal ingredients and the chef's creativity. Please feel the luxury of the relaxing atmosphere that free the bodies and minds unhampered by anyone. It’s great hotel if u want to be peaceful several days. Everything is perfect !! I will recommend my good friends be her... Read more It’s great hotel if u want to be peaceful several days. Everything is perfect !! I will recommend my good friends be here. It’s great hotel if u want to be peaceful several days. Everything is perfect !! I will recommend my good friends be here. The all-inclusive concept was well utilized. The feeling of distance of the staff service was just right. It is very impressive that all the staff members were working happily. Please keep doing a good job. I will repeat it again. We were satisfied with both room, correspondence of the staff. I entered the open-air bath in the room three times and I was able to relax slowly on the large balcony. Unfortunately the temperature control of the private bath seems to be difficult, and the lower one is in the water state even though the person who entered before I kept the water and only the upper one was a good bath. was. As it was morning glory, it was cold outside, and it was in a state where I could not go out. This is a problem for users. 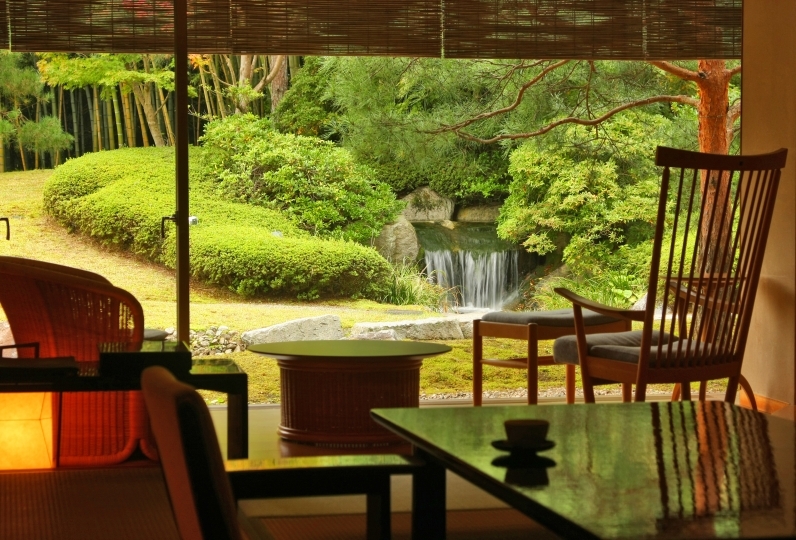 "Konoji," which overlooks the courtyard, for both evening and breakfast. Please enjoy locally sourced ingredients and local cuisine with seasonal vegetables. - Tooriame: Located in the middle among the cedar trees. 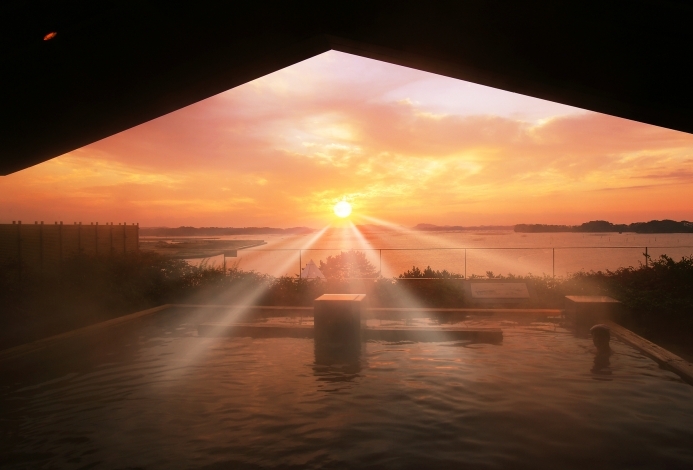 - Yukimachi: A bath that changes it's atmosphere from morning to afternoon to night. Guests can enjoy the stream running underneath the facility. - Hoshinohayashi: Please rest your head on the wood pillow and enjoy the view of the night sky between the tree branches. -Asakaze: A bath for guests to enjoy while feeling the fresh air of Zao running through the forest. *The 4 private reserved open air baths are free. No reservation required. Because the water is free-flowing from the source we do not allow soap etc. *The large bath at Ginyanma features an indoor and outdoor bath. A cottage that provides an aroma beauty salon and a lava bath. A small walk around the private farm. Seasonal vegetables are produced in  half of the fields. Please visit us for a walk! This is the best place to look at the stars. Enjoy a sky full of stars that you can't see in the city. ※We refrain from allowing stay for children age 12 and under. ※If anything about the reservation is unclear, please call us. Please understand that we can accommodate allergies but not food preference. Thank you for your understanding.